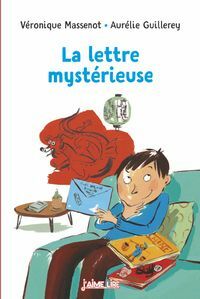 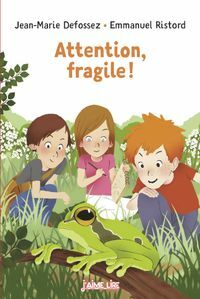 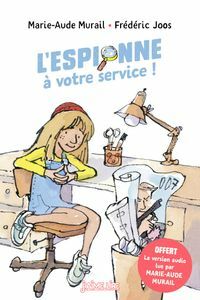 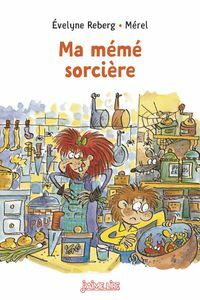 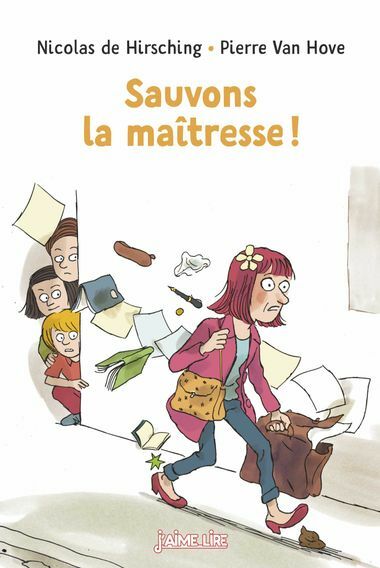 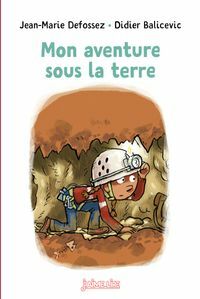 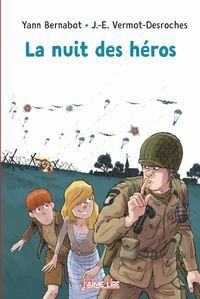 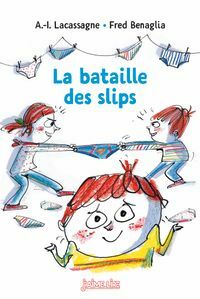 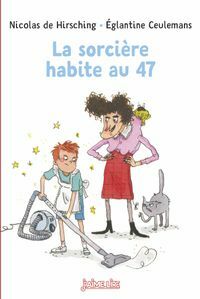 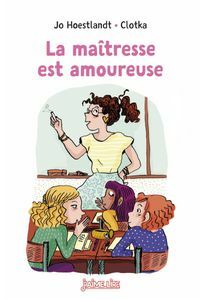 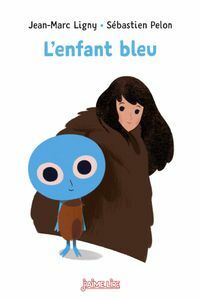 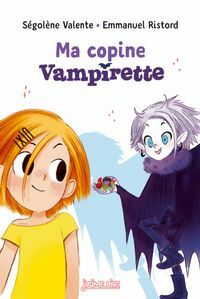 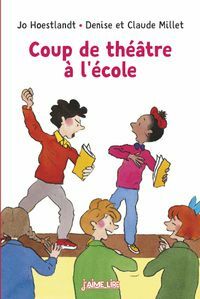 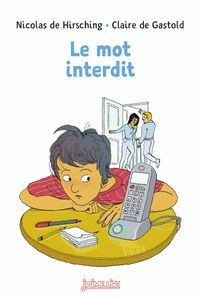 > Children > Collection : J'aime lire > Fiction > 8 to 12 : Middle Grade > Sauvons la maîtresse ! 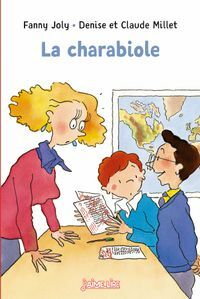 Teacher is under a spell that makes her very clumsy. 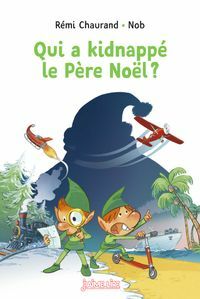 Oliver and his friends will do anything to save her, no holds barred!